We're Intergenerational Producers and Presenters! 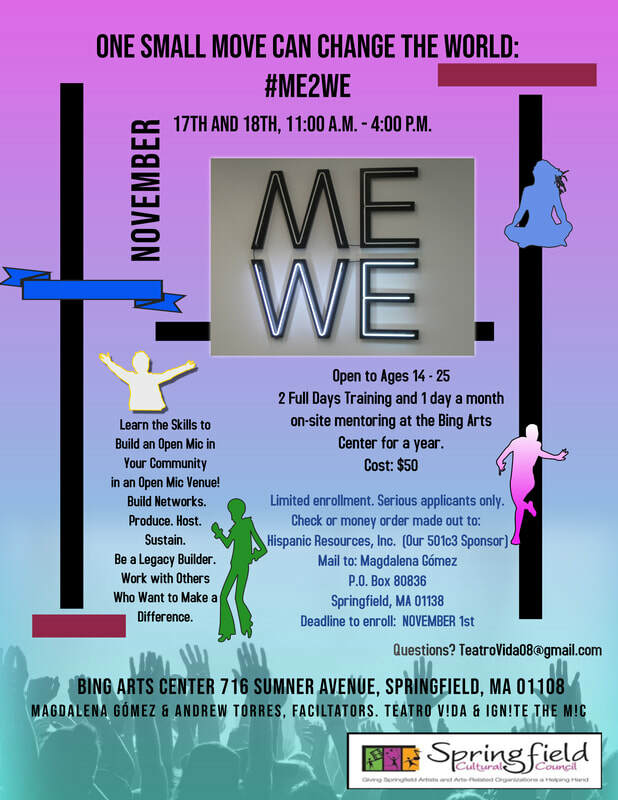 ​at the Bing Arts Center! ​Voices of Courage, a new series as part of Ign!te the M!c. It was a full house! Youth Activists and Leaders-you don't want to miss this once in a lifetime opportunity! Galen Passen, classical sitar, plus...Sat 10/21, 8:00 p.m.
Latinx Theater Project, Friday 12/8, 8:00 p.m.
Galen Passen is a sitarist and composer who lived in New Delhi, India where he trained intensively in the study of Hindustani music. He developed under his Guru Gopal Krishan Shah and now continues his studies in the U.S. As both a sitarist and composer, Galen aims to create musical experiences that show his love of music and people through provoking the darker and often far more interesting questions. Rob Morrison has been playing percussion in a wide variety of musical settings for nearly twenty years. He began training on tabla nearly a decade ago with Anand Gadre and went on to study with Shri Devesh Chandra, who he has been learning from for the past eight years. 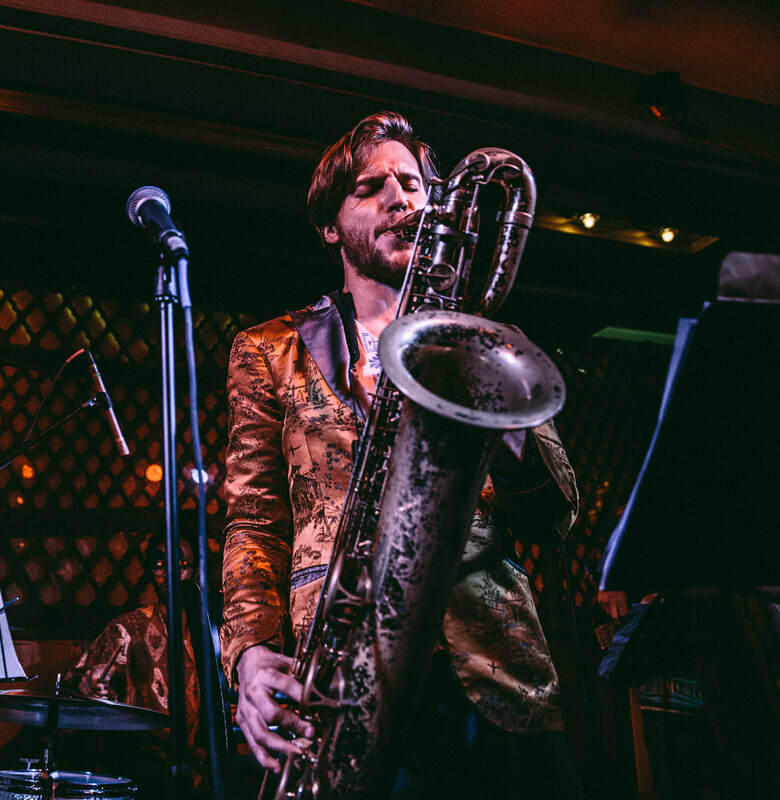 Rob has had the privilege of sharing the stage with Indian Classical artists such as Steve Gorn, Amit Chakraborty and Deepak Kumar and has also toured across the country with diverse and renowned acts such as Ashana and Dirty Paris. 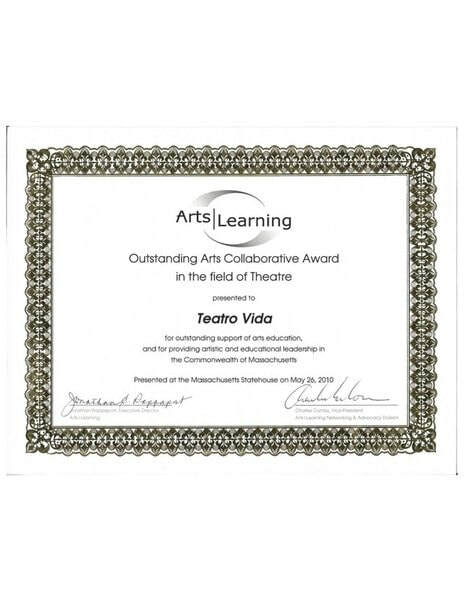 Teatro V!da (originally co-founded by Magdalena Gómez with the support of the Latino Breakfast Club) has been enriching the cultural and educational landscape of Springfield, MA and the region since 2007. Currently, our primary support comes from the generosity of volunteers and in-kind donations of space, equipment, venue and expertise. We learned that grant writing takes time and energy we would rather spend doing the work we love. So, we volunteer and count on donations from those who believe in what we do. Our intergenerational performances have reached well over 250,000 people over the years via stage, radio, internet, video, print, audio and visual productions. 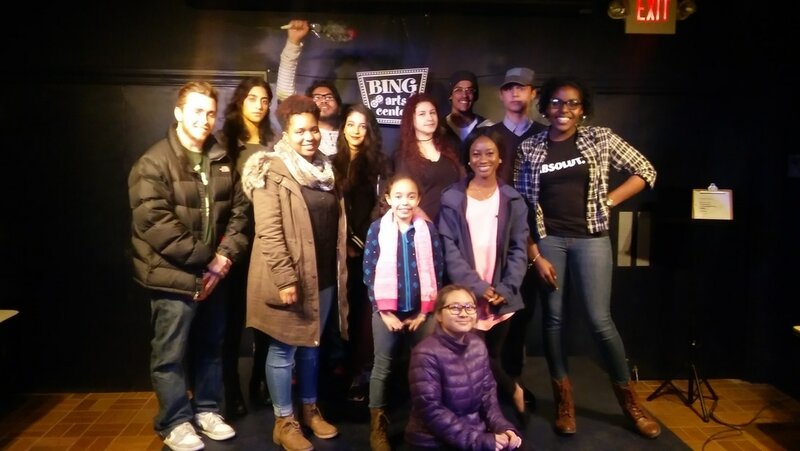 In addition to our theater productions, our youth members have been guest lecturers and performers at colleges and universities that include: Lasell College; Westfield University; Holyoke Community College and the University of Connecticut, Storrs among others. Our members have gone on to study at Harvard; Saint Peter's College; University of Massachusetts, Dartmouth; Goddard College; Westfield State University; University without Walls at the University of Massachusetts, Amherst; Springfield Technical Community College; Holyoke Community College; Baypath University; Syracuse University; among others. 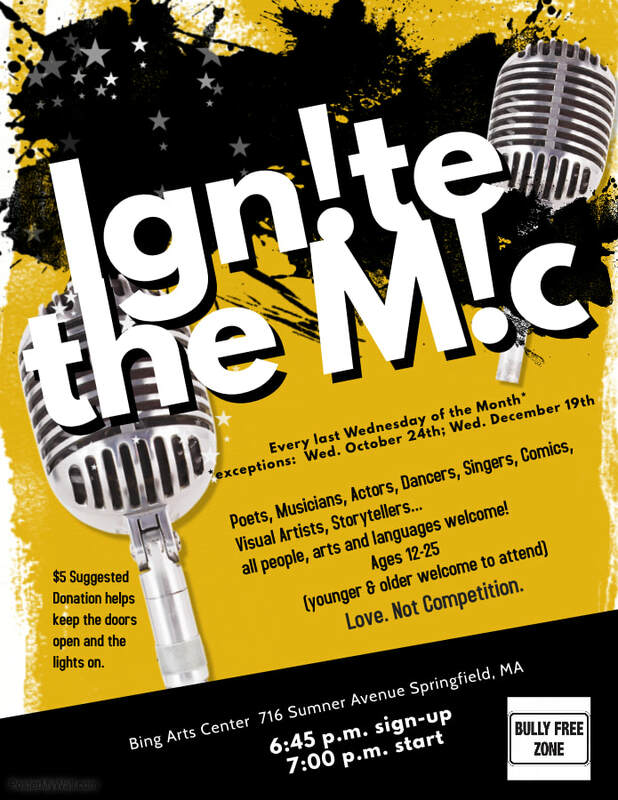 Our open mic series Ign!te the M!c, by youth for youth, hosted collaboration with the Bing Arts Center, is held every last Wednesday of the month, creating venue for artists of all disciplines ages 12-25. We look forward to creating a new intergenerational performance work with our Ferocious Women's Group in the near future. We are excited to see so many of our members, former and present, graduating from college, starting their own businesses, doing what they love, raising families and remaining active in the betterment of their communities.